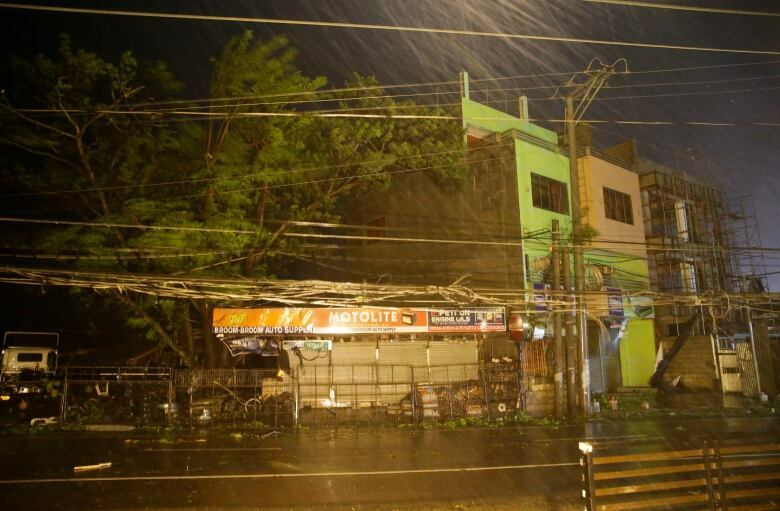 Typhoon Mangkhut slammed into the Philippines' northeastern coast early Saturday, its ferocious winds and blinding rain ripping off tin roof sheets and knocking out power. The typhoon made landfall before dawn in the coastal town of Baggao in Cagayan province on the northern tip of Luzon Island, a breadbasket of flood-prone rice plains and mountain provinces often hit by landslides. 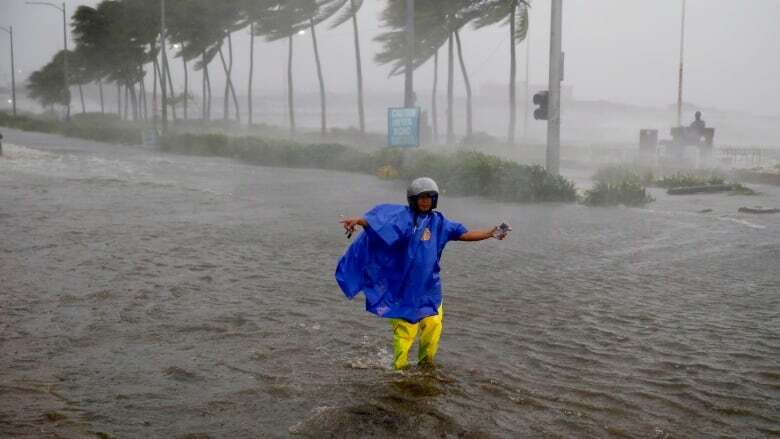 More than five million people were at risk from the storm, which the Hawaii-based Joint Typhoon Warning Centre downgraded from a super typhoon but still punching powerful winds and gusts equivalent to a Category 4 Atlantic hurricane. 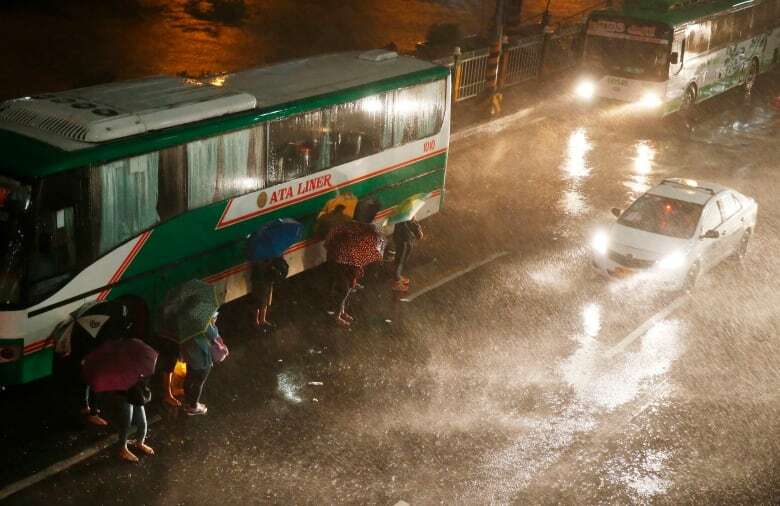 With a huge rain-cloud band 900 kilometres wide, combined with seasonal monsoon rains, the typhoon will bring heavy to intense rain that could set off landslides and flash floods. Warnings have been issued in 25 provinces across the main northern island of Luzon, restricting sea and air travel. 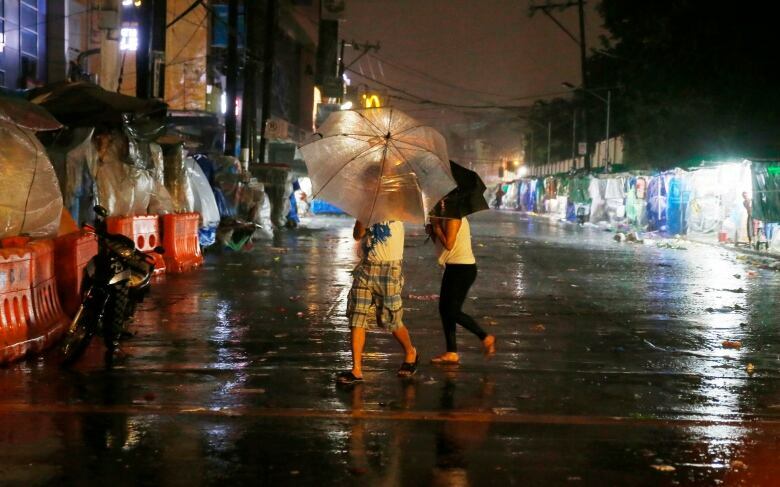 Before it hit land, Mangkhut packed sustained winds of 205 km/h and gusts of up to 255 m/ph, forecasters said. Even if the typhoon weakens slightly after slamming ashore, its winds will remain very destructive, government forecaster Rene Paciente said. 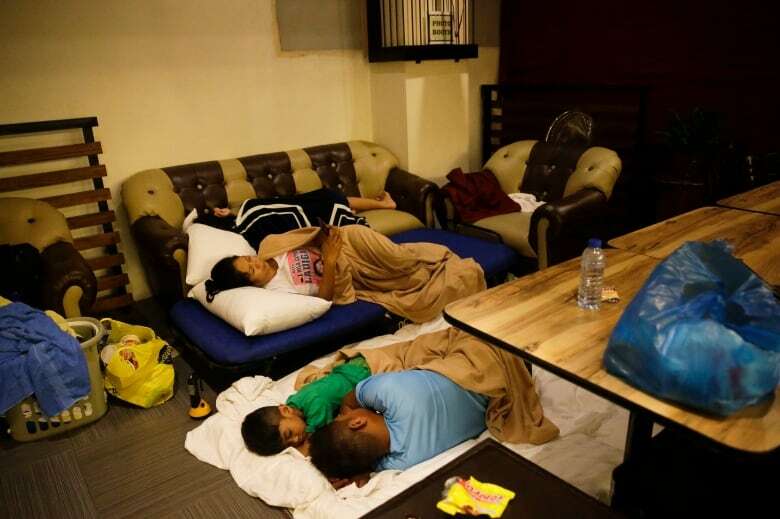 "It was busy earlier in the hardware store, and people were buying wood, nails, tin wire, plywood and umbrellas," said Benjamin Banez, who owns a three-storey hotel where workers were busy hammering up wooden boards to protect glass panels. A super typhoon wrought heavy damage to Banez's hotel and the rest of Cagayan in 2016. "We're praying that there will be less damage this time, although we know that this one will be very strong." Ninia Grace Abedes abandoned her bamboo hut and took her four children to a school building serving as an emergency shelter. The 33-year-old laundrywoman said the 2016 typhoon blew away their hut, which they abandoned before the storm hit. Homes in the northern provinces were evacuated by Friday afternoon, displacing 15,300 people, the Office of Civil Defence said. 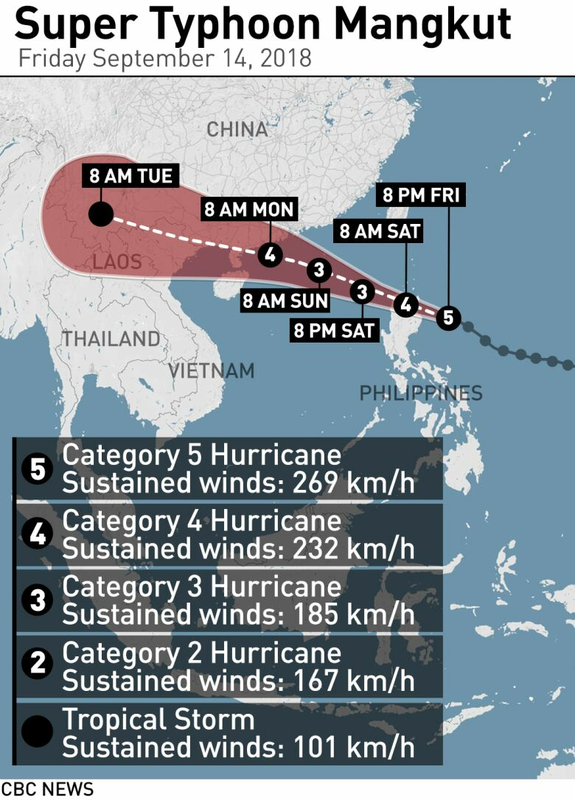 After the Philippines, the Hong Kong Observatory predicts Mangkhut will plow into the Chinese mainland early Monday south of Hong Kong and north of the island province of Hainan. Though it is likely to weaken from a super typhoon to a severe typhoon, it will still be packing sustained winds of 175 km/h, it said. President Rodrigo Duterte on Thursday asked cabinet officials from the north to help oversee disaster-response work if needed, and told reporters it was too early to consider seeking foreign aid. Mangkhut, a Thai word for the mangosteen fruit, is the 15th storm this year to batter the Philippines, which is hit by about 20 a year and is considered one of the world's most disaster-prone countries. Typhoon Haiyan left more than 7,300 people dead or missing and displaced over five million in the central Philippines in 2013.